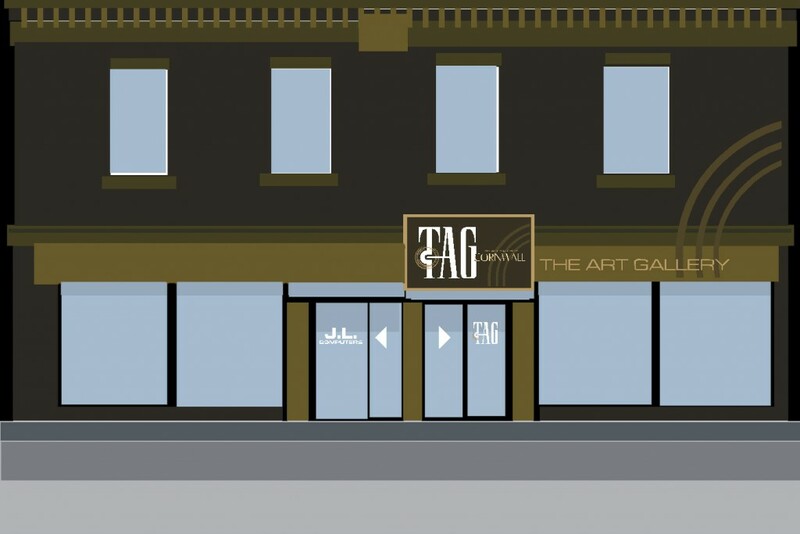 June 17, 1982, The Art Gallery (TAG) Cornwall, formerly known as the Cornwall Regional Art Gallery (CRAG), finally opened its doors in a small rented space situated at 107 Pitt Street and employed a part-time director and staff. June 30, 1986, the Gallery officially moved into its 1,900 square feet rental space, located at 168 Pitt Street, that provided more space for a growing membership and audience and has been generously sponsored by the City of Cornwall for the past 32 years. ervation, and enjoyment of the visual arts in the community of Cornwall for present and future generations. 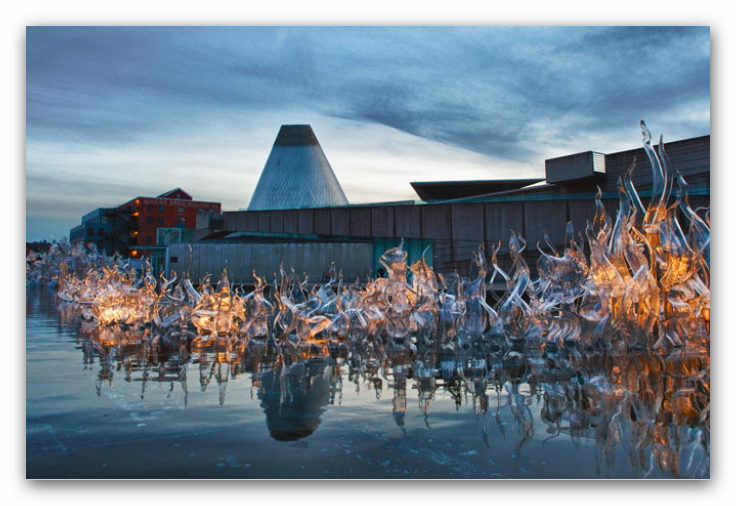 TAG places emphasis on public arts education programming and multidisciplinary exhibitions programming and is also the custodian of a Permanent Art Collection, of close to six hundred works of Canadian artists. The Gallery is an important tourist destination and a deep-rooted source of pride. Through the efforts of its volunteers and staff, the Gallery achieves its mission by providing leadership and expertise in matters related to the visual arts; and by exhibiting contemporary works of art from local to international sources; and by encouraging the development of artists with special emphasis on those residing in the Stormont, Dundas and Glengarry Counties, including the Mohawk Community from Akwesasne. 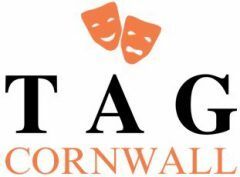 d and popular for its involvement in and contributions to Cornwall community and the arts community at large. The artistic priorities that provide the framework for TAG’s curatorial activities emphasize education, reflection on community, present opportunities, and provide context. TAG’s curatorial activity is to research, organize and present exhibitions and art related programs of contemporary Canadian art. Curatorial activities support an atmosphere that encourages an appreciation and comprehension of the visual arts and offer opportunities to present discourse on contemporary art that challenges the Gallery’s audience and encourage reflection on the particularities and issues of modern culture, both on a local and national level. These exhibition programs present alternative views of the world they live in, and allow them to see everything with contemporary eyes. The Gallery supports local, regional and national visual artists through the development and presentation of solo and group exhibitions and related publication. 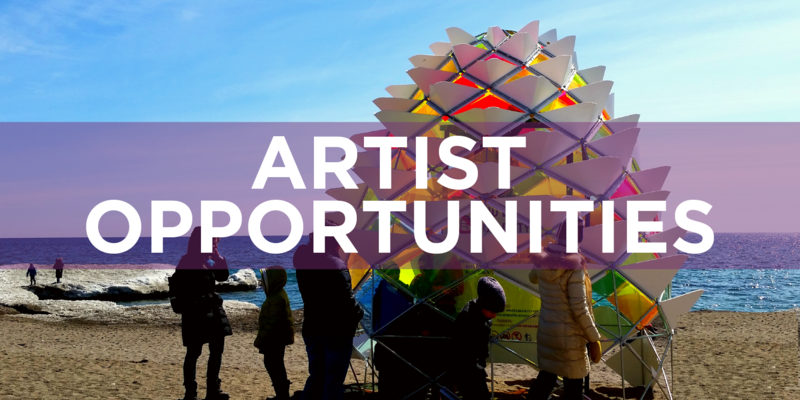 Local emerging artists are encouraged to submit proposals and are often invited to exhibit alongside established artists. The Gallery also features the work of our local highschool students on an annual basis. 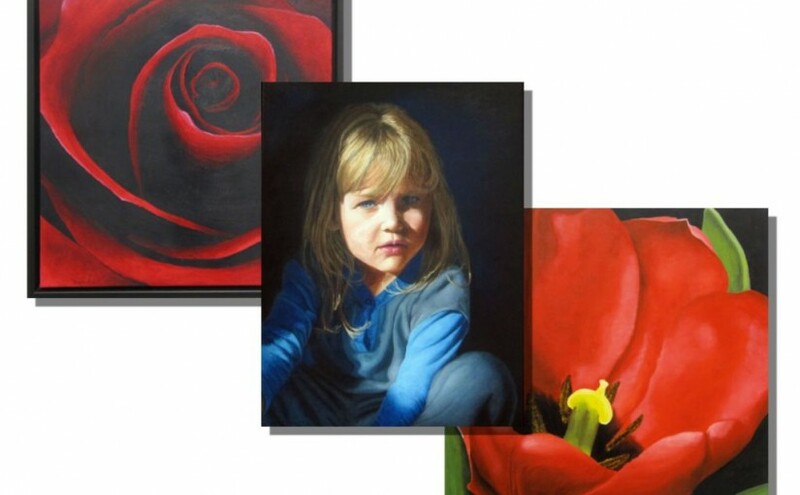 The annual student exhibition provides an opportunity to our student to impress the public with an eyeful of creative and phenomenal masterpieces. The Gallery acts as a contact or mediator between the public, public organizations and the artist and also seeks out performing artists, creative writers and musicians for interdisciplinary presentations. 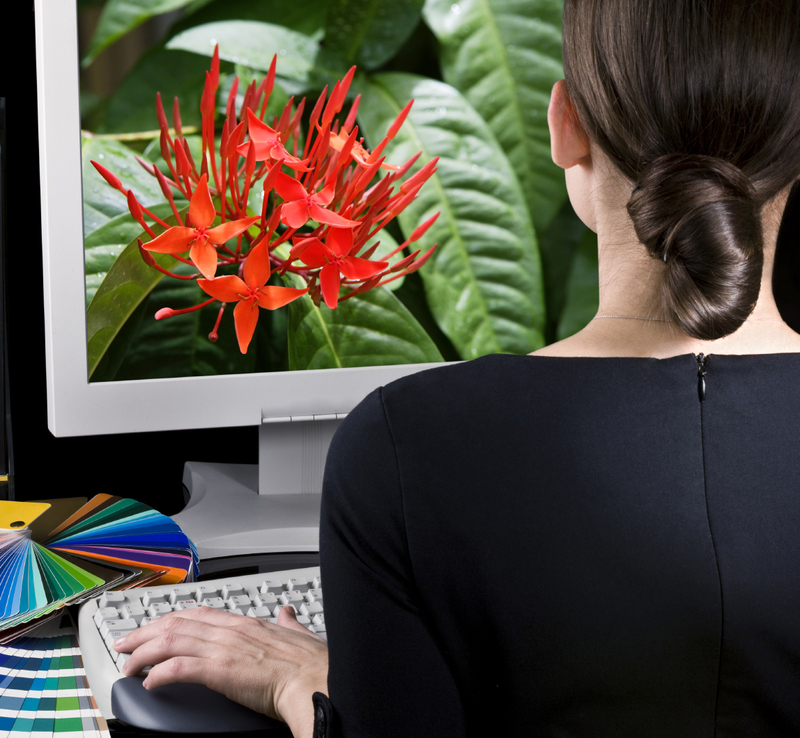 The Gallery initiates and develop new publicity strategy, such as special media events, Local TV features, radio interviews, newspaper stories and public relations activities such as Canada Day celebrations and local Streetfest. The Gallery is also a regular participant in the community-based career-exploratory co-op program, that helps students attain a deeper understanding of art careers and develop their skills and attitudes that will enable them to become fully contributing members of society. The Art Gallery (TAG) Cornwall’s involvement with the Cornwall community extends outside of the Gallery. The Gallery partners with community groups and organizations in the development of projects that are beneficial for our community. The Gallery also provides more than 120 school tours every year. Our educational program is free and accessible to everyone, including underprivileged youth that would not be exposed to art otherwise. Our school tours are designed to introduce students to the Gallery experience and enhance, support, and extend classroom learning and curriculum objectives.